NJV Athens Plaza invites you to explore Athens! Take this magnificent Cultural Offer and live the most privileged experience! 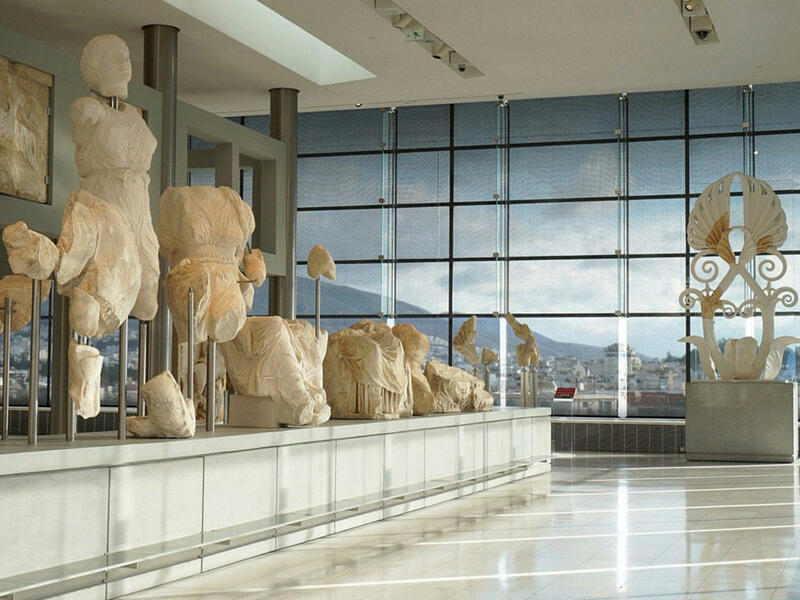 Discover Athens’s Archeological Treasures and feel the Greek Heartbeat! ​Above Packages per Room / Suite category, include taxes. Accommodation Τax 4 € / night is not included.